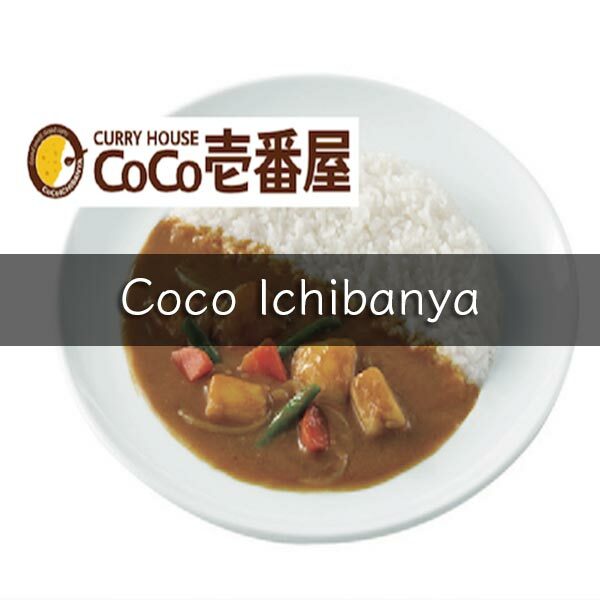 Yep, Japan’s largest curry chain has vegan curry! But it’s a new item, and so far the only place in Okinawa that it’s available is the Ishikawa branch. Although the curry is named “vegetarian curry,” it’s 100% vegan, with zero animal products. You can order it plain, or a couple variations with veggies included.